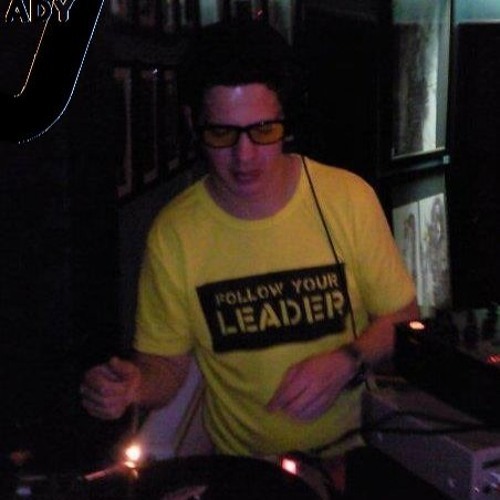 Inspired by the early 90s Rave culture, and clubbing in Birmingham around 1998/1999 I decided to learn to DJ. Roll forward to 2007 and after inspiration from my good late friend Kelly Groucutt of E.L.O fame I decided to try and make my own music. Another good friend Alex Jander helped start me up by showing me how to use Computer Software for music production. At around the same time I did a College music production course. I have done so many tracks now.. well over 3 albums worth, and I am dying to get my music out there to the masses!